Day 2: "The answer is not found within the paradigm that exists today." 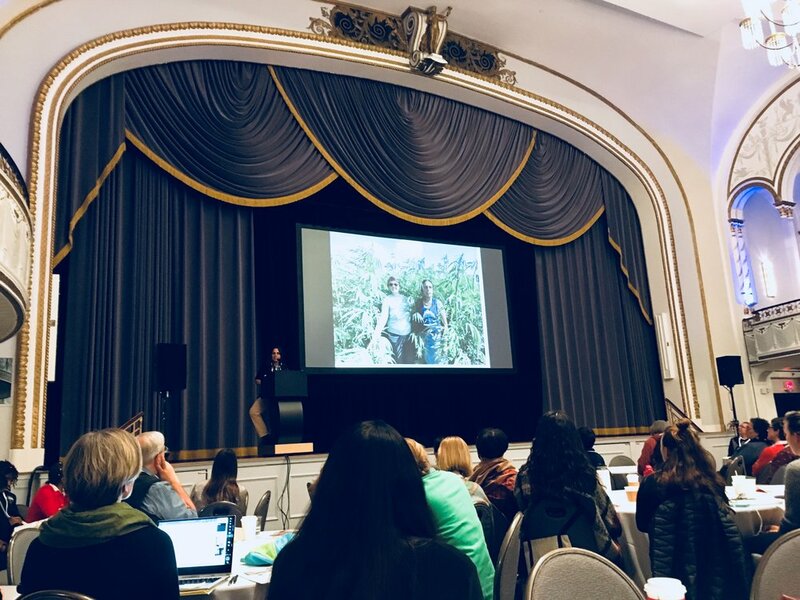 Going to keep this even shorter, by sharing short summary of the day and few powerful statements heard yesterday, for Day 2 of Community Food Systems Conference. For final keynote, Winona LaDuke, environmentalist and political activist, gave beautiful speech and presentation. Many of key points I'll share in my key take-aways for the day below.